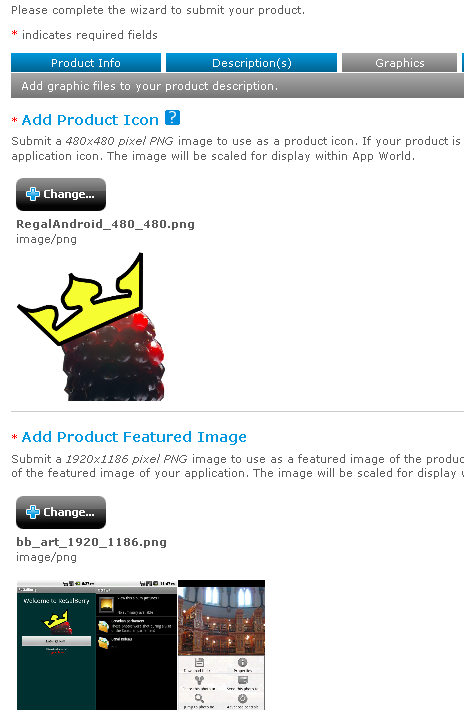 Since its version 2.0 the RIM BlackBerry PlayBook OS acccepts now slightly modified Android application. 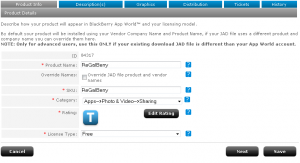 Here are the steps to convert your Android application to run on PlayBook OS 2.0 and to publish it on BlackBerry App World. 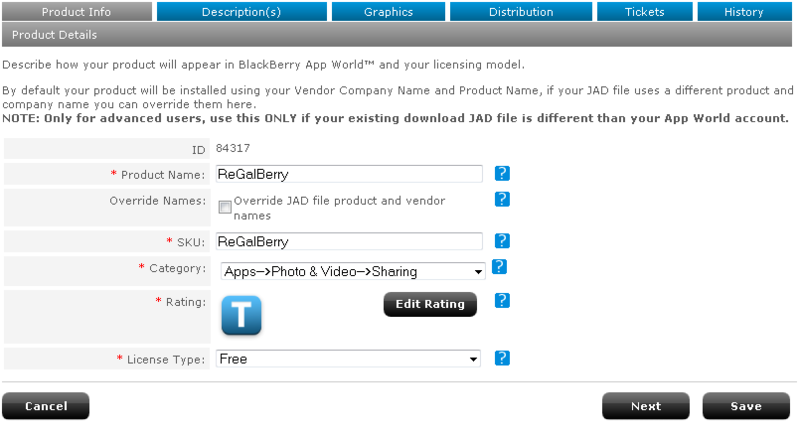 You finally obtained your BAR archive, ready for submission to BlackBerry App World ! I finally received a playbook after my app was accepted on the app world; it does not run as smoothly as the original android version, but is still usable. All in all that was a pretty good experience, I only regret the long time I had to wait between all the validations; it seems that it’s getting better (according to the positive tweets I read on this subject); so you’re an Android developer and want to gain a (even) broader audience, go for it !